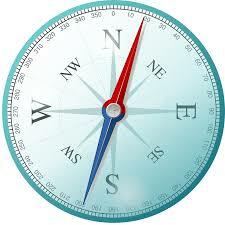 Think of asset management as the GPS for your portfolio. We take the time to listen to you and understand your company's specific needs to help you decide on the destination. Then the ReInsuranceMax asset management team helps determine a route to navigate your portfolio toward the destination and the landmarks along the way. We stay with you for the long term and find ways to handle any roadblocks or detours that may arise. Our experienced advisors utilize state-of-the-art technology coupled with outstanding investment products to create custom strategies built around your specific account goals, policy requirements, and business goals. We are very proud of our privileged relationship with Dimensional Fund Advisors. Their approach is an ideal fit for the management of reinsurance company assets. For more information about Dimensional, click here.